With rumors swirling around about Google’s Android being launched on Verizon, there has been speculation about whether or not this joint venture would actually come together. So this morning, Engadget launched an announcement that Verizon has scheduled a conference call with Google for 7AM PST / 10AM EST, and Google’s CEO Eric Schmidt and Verizon chief Lowell McAdam will be present. Verizon teaming up with Google’s Android makes sense to me. 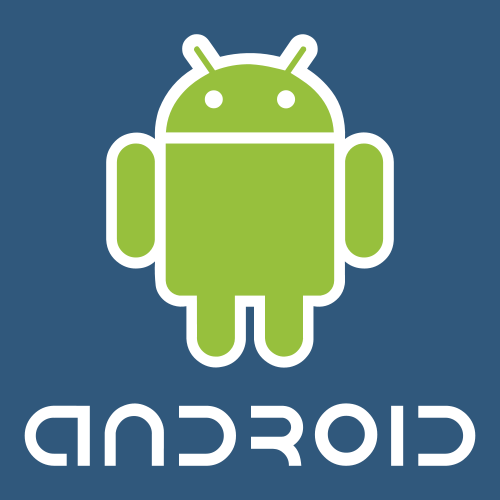 Obviously, the Android operating system is trying to compete with the iPhone, who has AT&T as it’s dedicated carrier. So Android chosing Verizon, AT&T’s biggest competition, seems like the perfect match for a battle in the mobile phone war. We’ll continue to follow this story and report what we hear.